Hydrocortisone sodium succinate is a corticosteroid-type hormone used to suppress or inhibit the immune system in horses in the treatment of allergies and other conditions. Hydrocortisone sodium succinate is used as an anti-inflammatory drug in treating horses. Because the drug is able to enter the cell and alter functions associated with the inflammatory response, hydrocortisone sodium succinate is used to reduce swelling, inflammation, and to inhibit the immune response. Extra-label use of drugs in treating animals is allowable only by licensed veterinarians within the context of a valid veterinarian-client-patient relationship, and does not include drug use in treating animals by the layman (except under the supervision of a licensed veterinarian). 1Hydrocortisone Sodium Succinate - Supplied in powder form that is mixed with a diluent to obtain the liquid injectible. Calculator is for educational purposes only. Follow your veterinarian's instructions regarding use of this, or any medication. Corticosteroids, such as hydrocortisone sodium succinate, may cause laminitis in horses. Hydrocortisone sodium succinate may cause or worsen gastric ulcers. Use of corticosteroids may delay wound healing and contribute to adrenal insufficiency. Increased urination, increased water consumption, and muscle wasting may occur with long-term corticosteroid use. U. 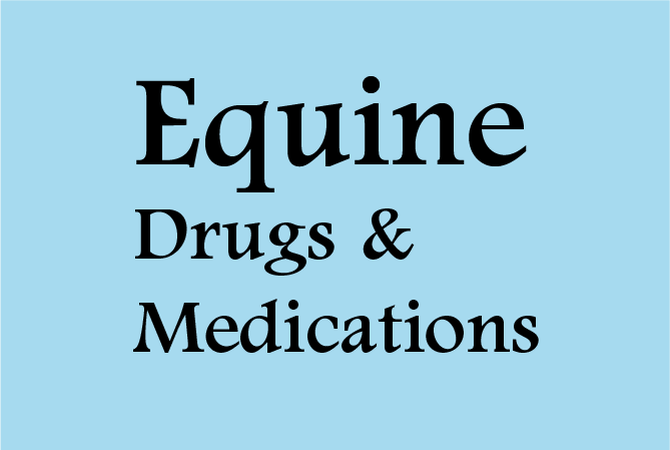 S federal law restricts this drug to use by or on the lawful written or oral order of a licensed veterinarian. Corticosteroids are forbidden in any drug-free competition. It is important to consult with the individual regulatory group. Reports of enhanced, as well as diminished, effects of anticoagulants when given concurrently with corticosteroids make close monitoring important. Overdose may result in increased level of side effects mentioned above.